AIESEC is the biggest youth-driven international, apolitical, non-profit organization in the world. It is a platform that allows students to discover and accomplish their leadership potential in order to make a positive impact on society, being international volunteers. AIESEC is the biggest youth-driven international, apolitical, non-profit organization in the world. It is a platform that allows students to discover and accomplish their leadership potential in order to make a positive impact on society, being international volunteers. AIESEC offers students the opportunity to become leaders by participating in international professional internships or volunteering and by organizing and taking part in national and international projects and conferences. 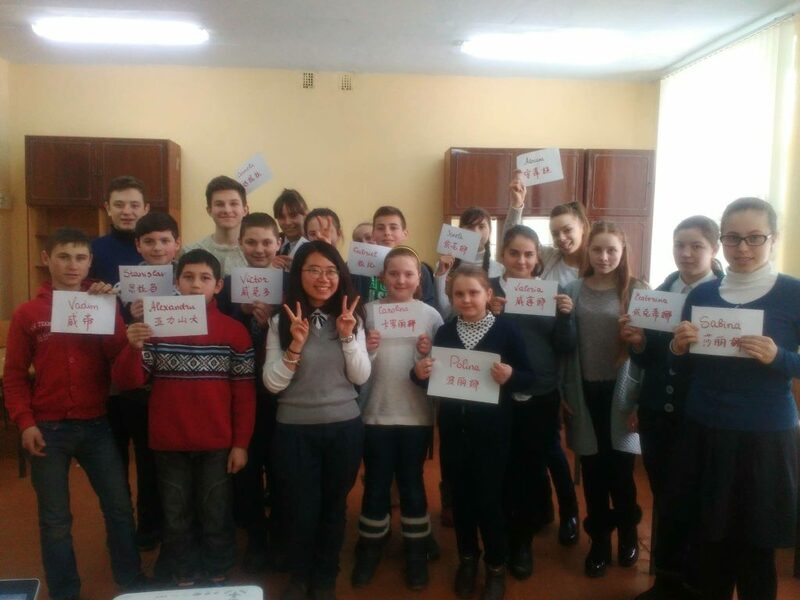 Global Learning School is a non-formal education project organized by AIESEC in Chisinau, which aims to ensure interaction between students from resource centers for inclusive education between the ages of 14 and 18 from the Republic of Moldova and international volunteers. The project helps young people to have a intercultural exchange and offers a new global vision. 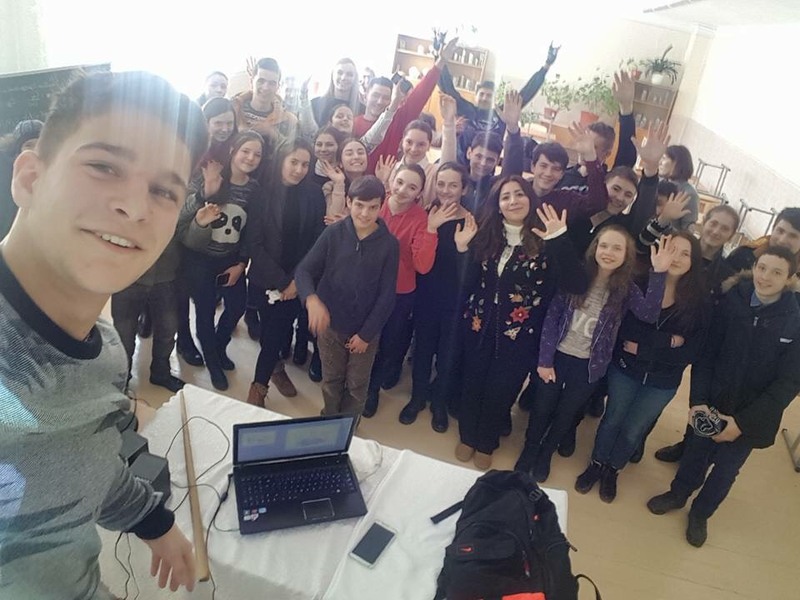 The purpose of the project: Developing personal abilities of teenagers from the center of Republic of Moldova, both through the interaction with international students and through trainings delivered by them. Also, it allows students to learn new languages, this offering them a great specter of opportunities in the future. Why do we need the money? GLS will be taking place for 6 weeks in 10 resource centers for inclusive education from the Republic of Moldova schools. The trainings will be facilitated by international students from 10 different countries and will have a great impact on approximately 300 local students. In order to successfully organize this project we need your support to defray the travel, accommodation costs for international students all through the project duration and the logistics (paper, pencils, pens and others for the meetings). Last winter this project took place with the help of the Youth and Sports Ministry grant. Yet, because the impact GLS had on students was a major one, we think that a new edition will be able to bring a big wave of positive changes in lives of a lot of young people who haven’t had the opportunity to communicate with international volunteers. GLS offers equal chances to all the students who want to be a part of the project, because each of the chosen institutions has a resource center, which has a mission to provide a good quality inclusive education process for everyone. 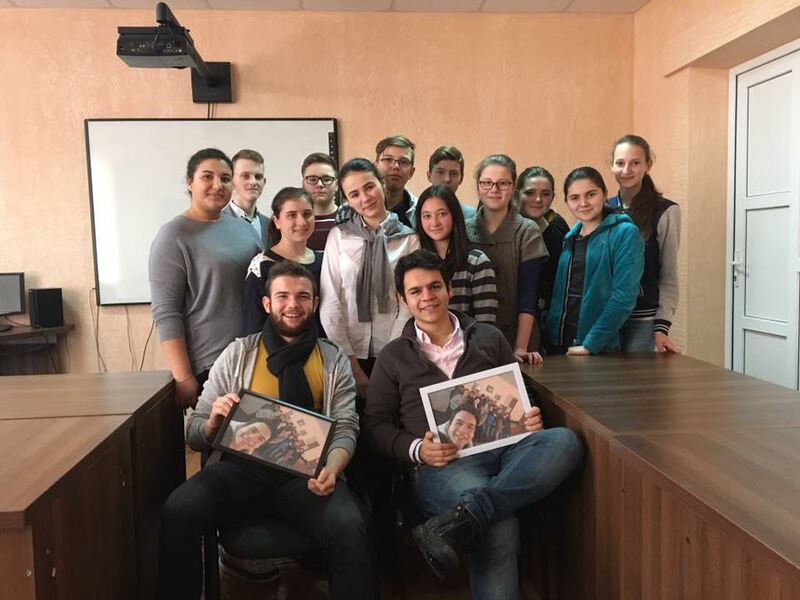 During our 13 year experience in the Republic of Moldova (69 yrs on the international level), we learnt that communication with international participants is an ideal method in order to get to know about a great amount of opportunities, starting with development of personal abilities, professional ones and as a result- integration in the modern society. Let’s offer these students the chance to learn a new, wider kind of world and to see the society differently. Contribute with a donation and/or share this project with your friends.